CouchPotato is a movie buff’s best friend. 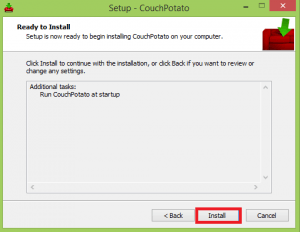 It enables you to create a watchlist of your favorite movies and it will automatically download them through usenet or torrents in the quality you selected as they become available. It takes a few minutes to set up but then it’s all automated. 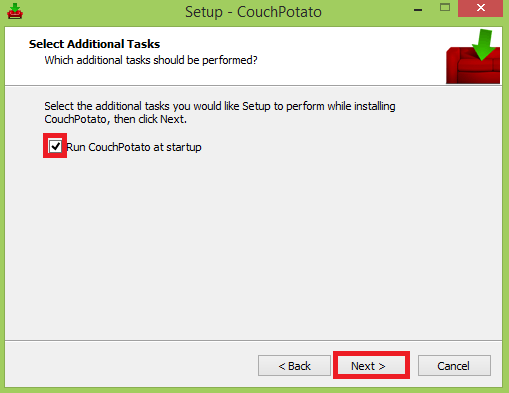 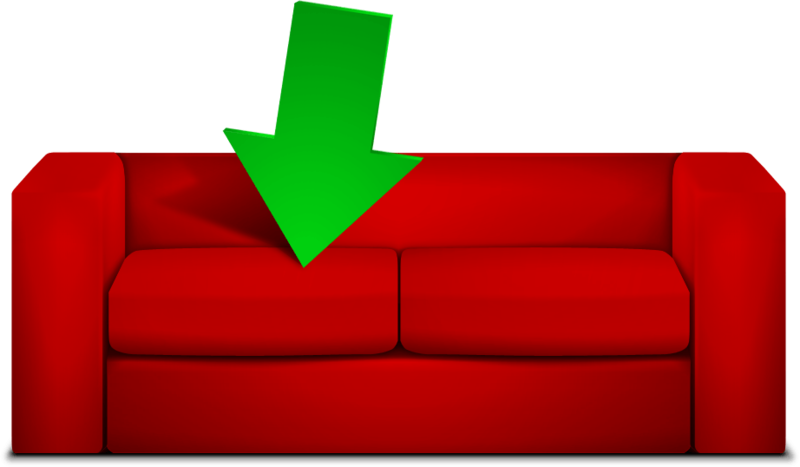 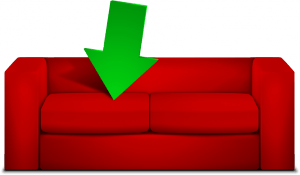 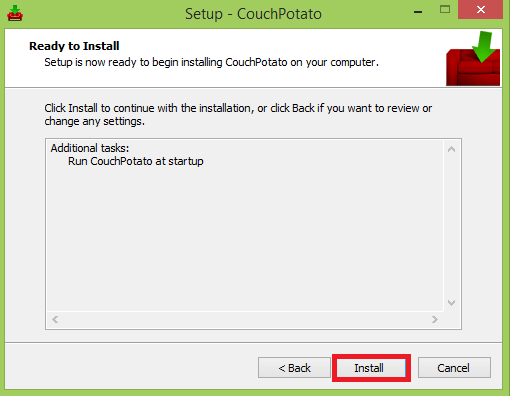 If you want the latest updates and fixes, consider installing CouchPotato from source. 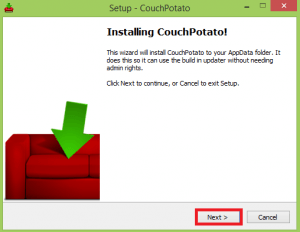 All done, if you want to load the CouchPotato web interface, leave it checked and it will automatically load it. 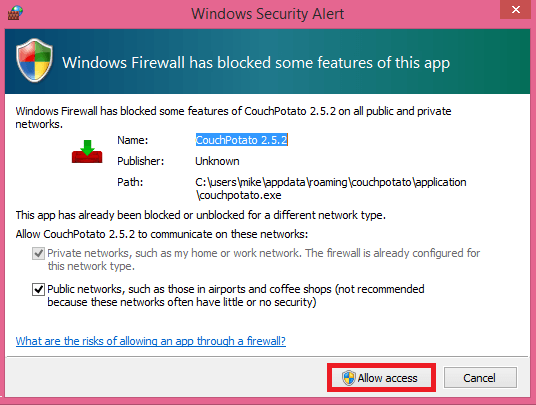 If you do automatically load it make sure you enable it in Windows Firewall.